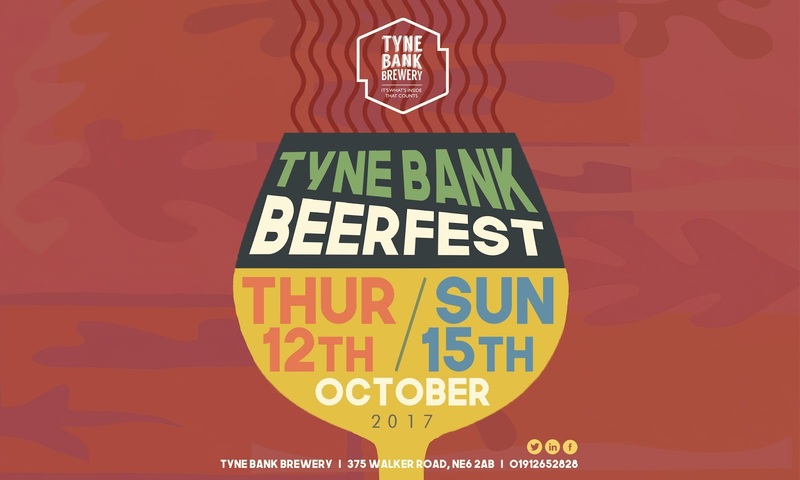 OCTOBER BEER FEST at Tyne Bank Brewery! Showcasing top notch beers from Breweries across the UK! 'Tis the month for even more sipping! We're celebrating beer's favourite time of the year with a mamoth takeover of the taps. Spread over two bars we'll be showcasing a plethora of fine beers from around the UK.